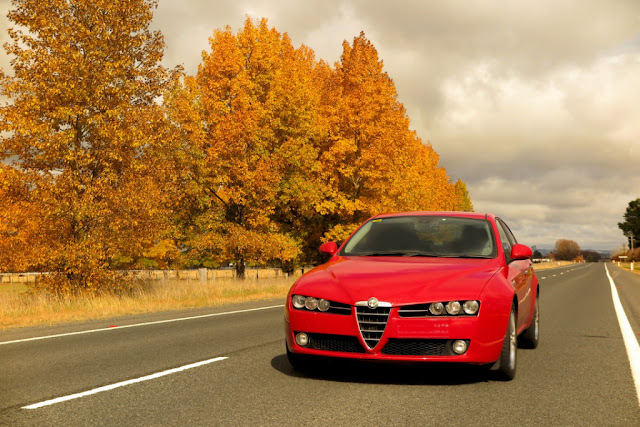 In addition to all the great cars I feature on this Blog, my undying lover affair with my own car; my Alfa Romeo 159 1.9D, remains undimmed by all the exotica I get to drive. 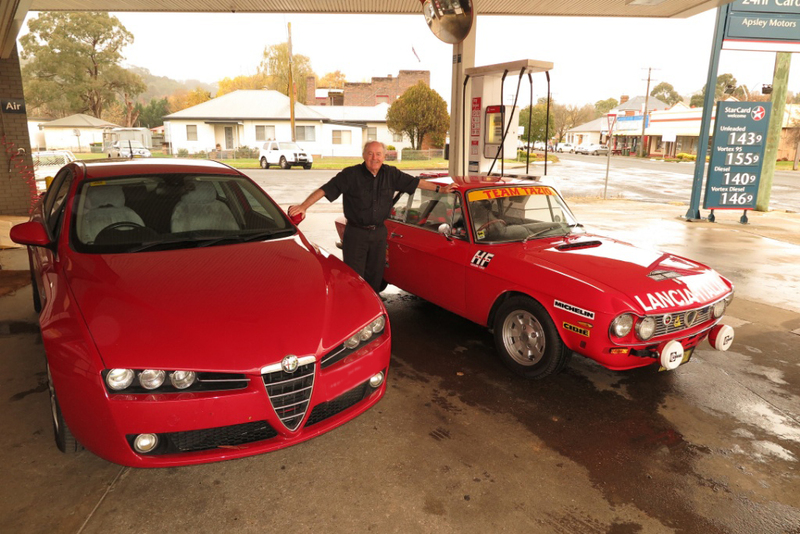 I have a special passion for all Italian cars, like the Lancia Fulvia HF Rallye, pictured here in the NSW country town of Walcha - but driving my Alfa Romeo up and down the New England Highway in rural Australia is a special delight, and one I will never tire of. The new Alfa Romeo Giulia is a very attractive possibility in the future, but just maybe it will take a lottery win to bring about of change of chariot.